The position of your teeth determines your appearance. 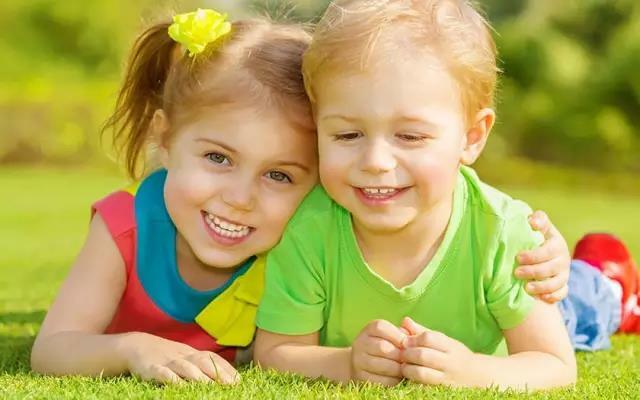 YC Department of Stomatology introduces the MRC muscle function treatment package to provide children with straight teeth, a desirable face shape, and a beautiful future. You may not be aware, but a child’s oral habits can induce crooked teeth and an undesirable face shape. In oral medicine, there are a few popular situations regarding the consequences of crooked teeth to an undesirable face shape. Here are a few examples to give you a better understanding. The left image portrays a 6-year-old girl who has bad oral habits. As a consequence she has developed mouth-breathing symptoms. 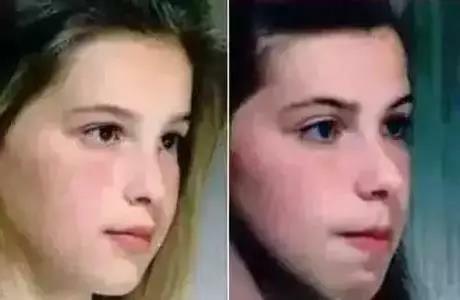 The right image portrays a 9-year-old girl whose appearance has significantly changed due to bad oral habits. Not only has her facial features been affected, but also her front two teeth appears to be more protrusive. 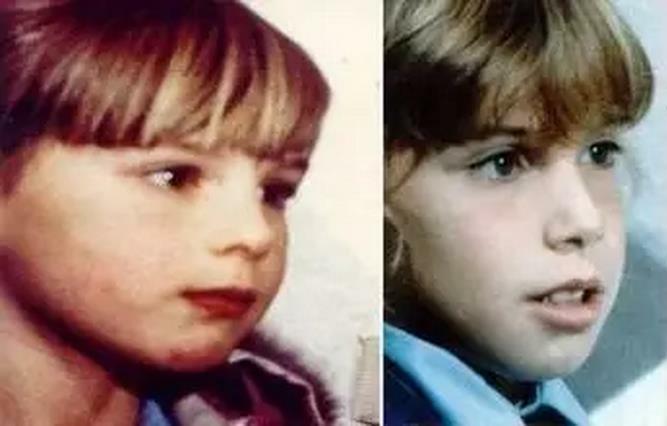 In this next set of images, the boy at 10 years of age has a desirable and symmetrical face shape, however, due to many bad oral habits, for instance mouth-breathing, at the age of 17 his face shape is drastically different: his face has elongated, at profile his nose appears to be larger, his jaw has retruded, there remains a small opening between his lips, and is always breathing heavily. If the above examples do not explain enough, let us look at these two sisters from England. On the left is Kelly (age 7), and the right is Samantha (age 8). Due to heavy mouth breathing, it is apparent that their face shape has already started changed. After a few years of treatment, Kelly (left) has corrected her breathing and swallowing habits, but Samantha (right) was unable to correct her bad oral habits. As you can see in the images below, their appearance has been influenced by these results. The two sisters possess similar genes, but their appearances are extremely different long before puberty. Kelly`s (left) facial muscles are relaxed and natural, and she has a desirable face structure. 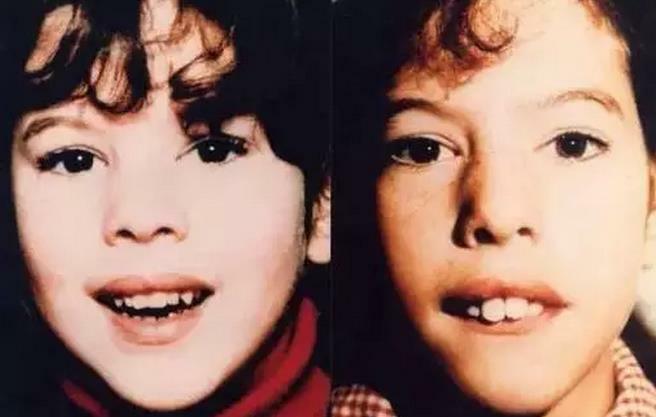 However Samantha (right), has an elongated face structure, and the bottom 1/3 of her face muscles appear to be very tense because while taking the photo she is trying very hard to close her mouth, for she has also adopted the bad habit of keeping her mouth open. Clinical findings show that children with crooked teeth often have muscle and or, soft tissue movement abnormalities, or they can also have bad oral habits. Some bad habits include, not keeping the tongue in the mouth, biting of the lips, biting of the fingers, and mouth breathing. Children are unable to control these habits. So even after correction by an orthodontist, children continue performing these habits. MRC muscle function treatment is an effective treatment that can cure these bad habits. What is MRC muscle function treatment? MRC muscle function treatment utilizes early muscle function training in early stages of oral habit development in children. In treatment, the tongue and jaw muscles adjust to normal positions, and a regular balance is achieved as to correct the malocclusion. Why is MRC muscle function treatment suitable for children? MRC muscle function treatment is suitable for children because at ages 3-15, a child’s facial bone structure is still developing, the jaw still has the ability to rebuild, and through correct guidance, the growing child can develop proper oral habits and have straight teeth and a desirable face shape. The goal of MRC muscle function treatment: Normal soft tissue activity and good oral habits. Only when a child has developed normal breathing habits, normal tongue positioning, and normal swallowing habits can they have the desired jaw structure, facial structure, dental arch, and straight teeth. Hence, it is very important to start treatment as early as possible. The stomatology department at the Yosemite clinic will work with you to achieve these goals: correct tongue position, correct muscle activity, and straight teeth. These attributions will give your child a desired face structure. Who will benefit from MRC muscle function treatment? Morning treatment: 2-4 hours. Nighttreatment: 8 hours. Cooperate in muscle function treatment exercises, and helpthe child correct undesirable oral habits. Easily achieving straight teethovernight.